GB-03-Dental-Stool dental stool with 6 functions. 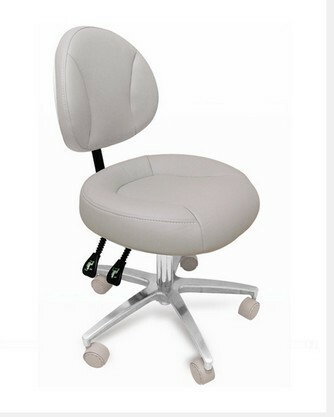 Height, backrest and angle adjustable. Caster frame with precision aluminum castings.